Elwood is a Melbourne suburb located just 8 kilometres south of the CBD, and whose local government area is managed by the City of Port Phillip. 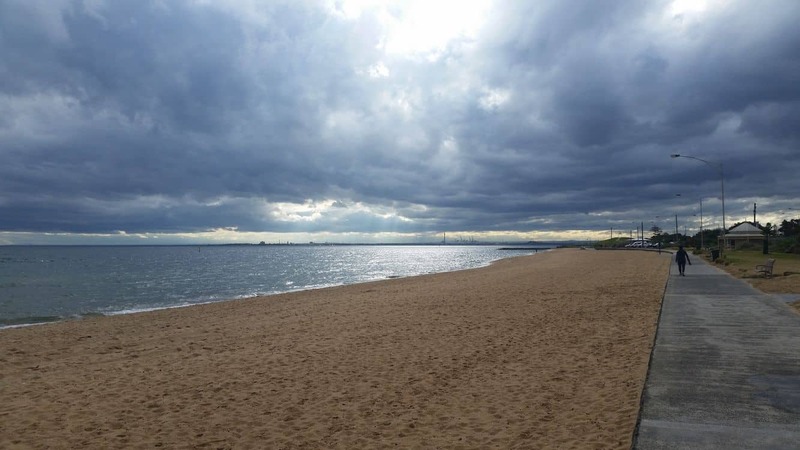 The famed suburb is located just south of St. Kilda and is an iconic beach destination, making it popular with both local and foreign tourists. One of Melbourne’s most amazing bayside locations, Elwood embraces the charm of Edwardian architecture alongside the eclectic Victorian style to create a unique character. What was initially a swampy area has since developed to a desirable residential area following gentrification in the 1990’s. Other attractions worth checking out include Point Ormond Reserve as well as Elstenwick Park which are both family-friendly. Elwood Sailing Club is also a popular feature, and is famed for hosting both local and global championships. Take a walk across the suburb and you will notice that most of the streets are named after things linked to the beach setting. These include Wave Street, Beach Avenue and Foam Street among others. A number of streets are also named after famous literary figures. The closest train station to Elwood runs alongside the suburb in Ripponlea. Catch the Sandringham Line and get off at Ripponlea Train Station. Alternatively, trams run from the Melbourne CBD down Glen Eira Road via tram #67. There aren’t any hotels or motels in Elwood, however there are plenty just a short distance north in the popular suburb of St. Kilda. Click the link below to explore the full range of accommodation options.